Have you ever wondered how hard it is to design and manufacture your very own Gore Tex jacket? I don't have a clear answer for this yet but I'm gonna exchange emails with a few manufacturers from Asia and I'll document the whole process here. 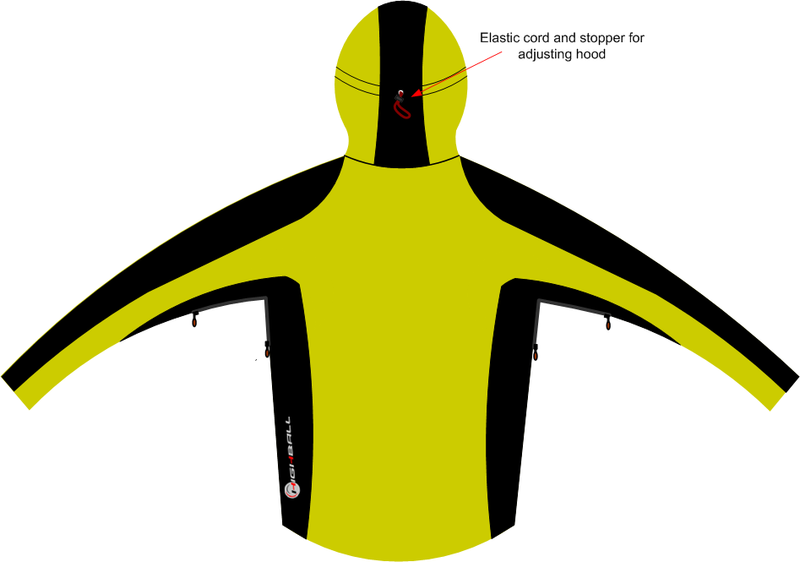 Basically, I'm gonna update this article and let you know how complex (or easy) it is to develop from scratch a new waterproof and breathable mountain jacket - a shell prototype. There are a few contacts in my list, including the most solicited outdoor clothing manufacturer in China - Outdoorsky - they manufacture top products for Mammut, Mountain Hardwear, Lafuma, Timberland, etc. I imagine North Face and other big brands manufacture more than 1000 pieces per model so this means they get a lower price - they also have a long time relationship with the apparel manufacturer. Let's speculate and say they get a price of $50 per item. Now you can have an idea of their profit margins considering their jackets retail to anything between $190 to $400. 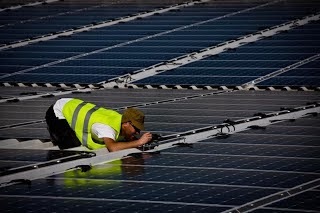 However, some of the profit is lost along the way (literally, from China to the shelves in Europe and USA). Coz there are shipping costs, freight insurance, storage, custom taxes, discounts for national distributors, discounts for individual merchants, etc. 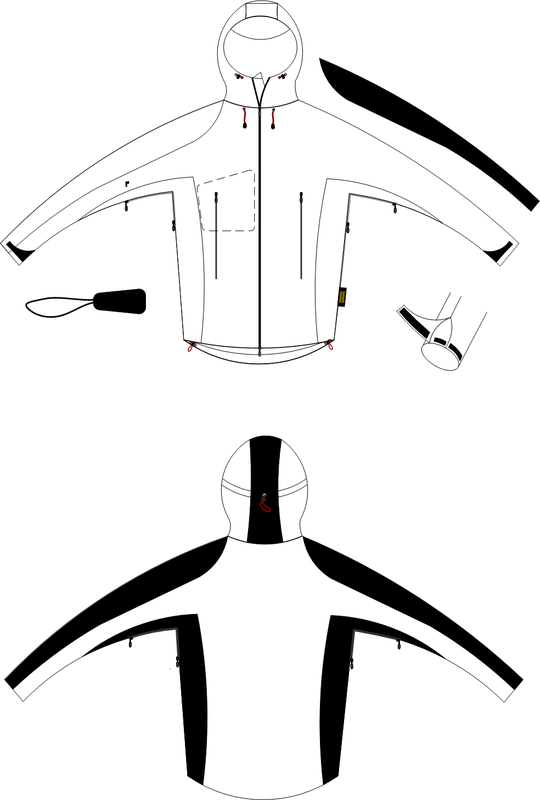 Anyway, I'm gonna look for other manufacturers (even though I still hope for Outdoorsky to fully engage) and try to get this jacket into existence. 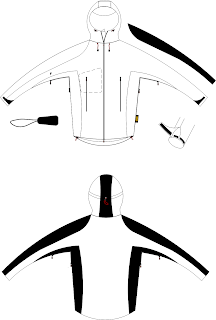 If you want to design your own jacket, just download these patterns in SVG format (Scalable Vector Graphics) and create your model by changing colors, adding your own logo, etc. 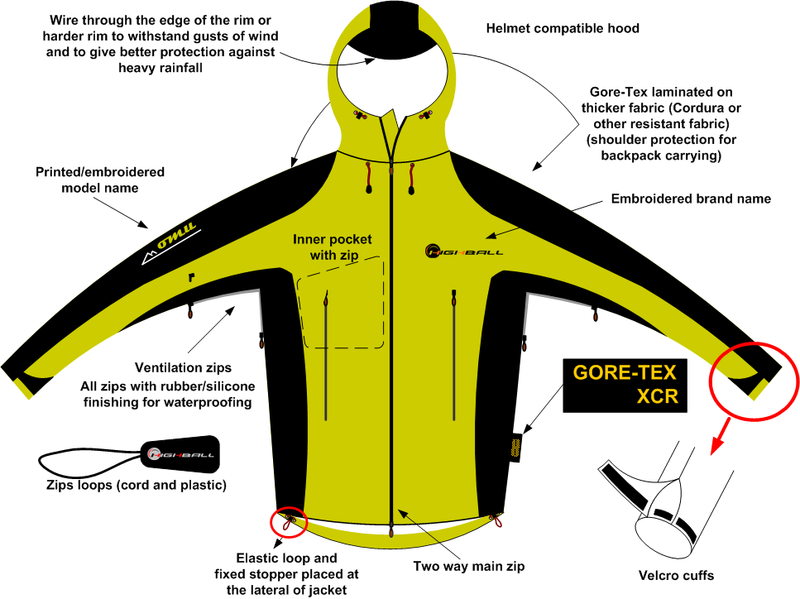 There's a business idea right here - to offer custom made Gore Tex outdoor wear. Create a web interface where users could change elements of a few basic designs, upload their own logo, enter their shipping details, pay the product and Bam! - next thing you know, you have a brand new mountaineering jacket with your name on it. You can use Inkscape to edit vectors - it's a free piece of software. I personally edit them with Microsoft Visio but that's just because I got used to it. From what I've seen, Inkscape seems to be smarter and more powerful so learning to use it would definitively be a gain. Go outdoors, be safe and stay dry! 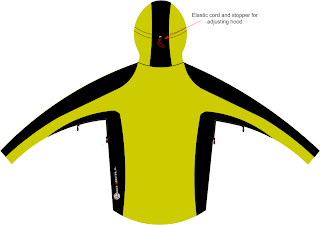 PS - If you like to draw or simply enjoy playing with computer graphics and also like mountain biking or cycling, you may like to learn how to design cycling jerseys. Hope we can say the same thing about the product I'll receive. Communicating via email is not very effective when developing a new product with a foreign manufacturer. Constantin, this is sweet! I actually just designed a hardshell for my blog, and it's pretty amazing (if I don't say so myself), but I figured it was just a pipe dream. This makes me think it's possible. The link is below, I'd love to hear what you think about my design. What's special about your design? 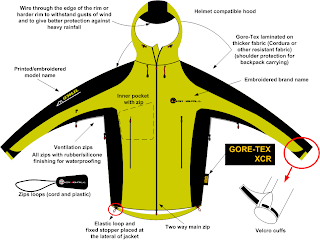 Why are you using Gore-Tex instead of eVent or Neoshell? Well, it's nothing special about my design. It's just a basic model that I want to manufacture - a prototype we may call it. I wanna learn how much it will take to produce from scratch, how much it will cost (I already have an idea) and how well can one communicate via email with Asia based manufacturers. Also what will be the difference between expected quality and actual quality of the item. It doesn't have to be Gore-Tex; any other smart breathable and waterproof fabric will do. 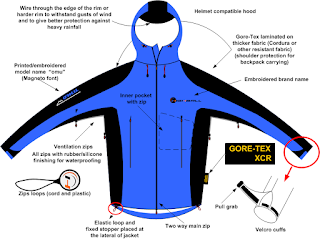 Gore Tex is used as a generic term here. I'll ask the manufacturer to give me quotes for more than one fabric. I have to submit some more artwork and then I'll get a quote from a factory in China. 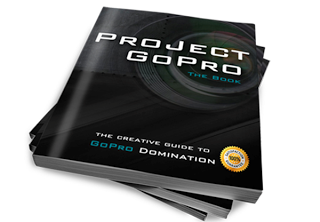 Try to create a visual for your hard shell design - then make the explanations right on the drawing. This way you deliver the message way faster. Hi I already have all my fabrics and art work in place all I need is a manufacturer to produce the sample or prototype. If anybody can help me out with any links it would be most appreciated. Please feel free to contact me at sorewinna@gmail.com thank you for your time. 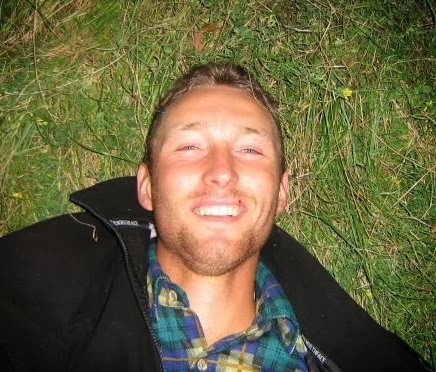 I just came across your blog and I am very interested in doing something similar. 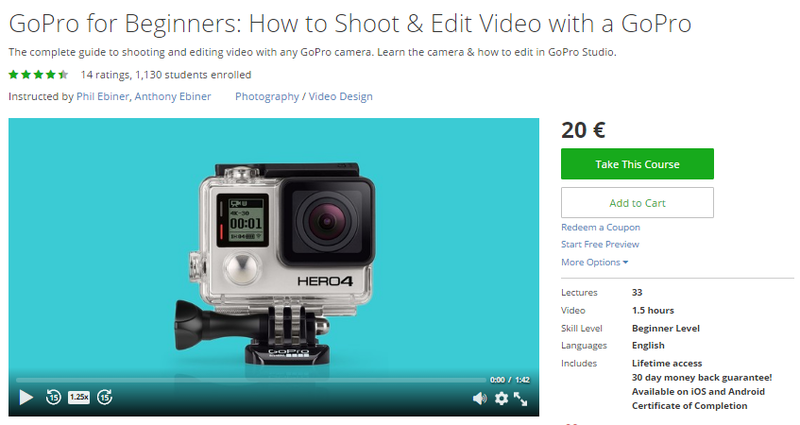 Did you ever get a proper price point to have it manufacturerd ?